With its host of new features and capabilities, Cubase SL 2.0 is a comprehensively equipped music production system aimed at the budget-conscious audio professional. Utilizing the same next-generation technology and workflow features as the already acclaimed Cubase SX 2.0 digital audio workstation, Cubase SL 2.0 sports a plethora of new features. Seinberg's Cubase SL 2.0 fills the gap between entry-level home recording solutions and sophisticated high-end professional studio workstations. 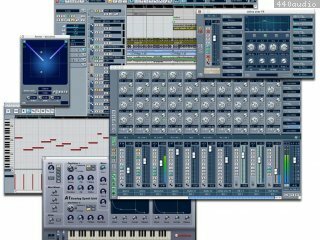 It offers most of the professional features of Cubase SX 2.0 with the exclusion of surround mixing and advanced score editing, while still being capable of being integrated even into large studio systems. - Score Editor: crash when pressing "Ctrl + R"
- The first send slot of the Default Output Bus is setup automatically with the Audition Channel as a destination. Even if the user changes the destination, pressing the "Listen" button on any channel will change the send destination again to "Audition Channel"
- Levels for event volume and level automation can get stuck when set to "00"
This update patch should fix the freeze problem after updating to Mac OS X 10.2.3. 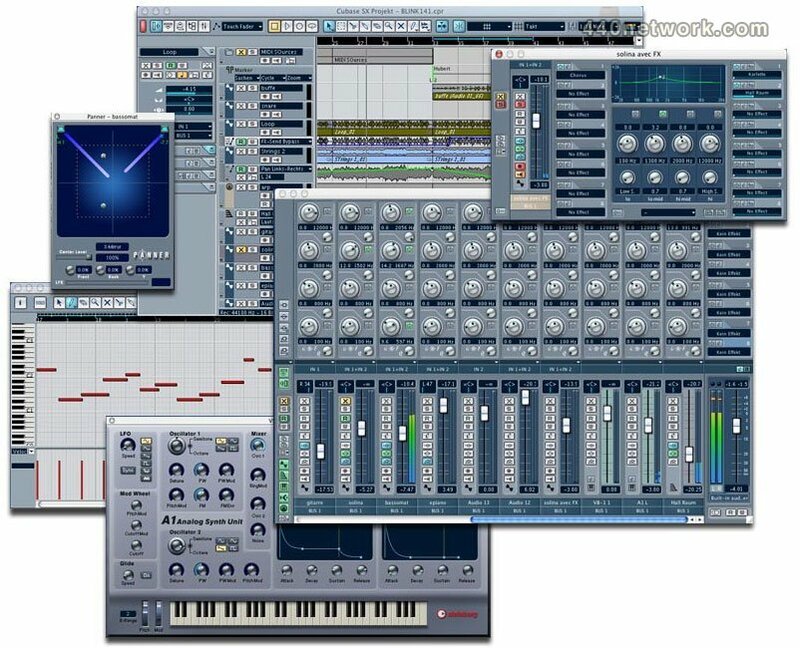 - Requires an existing Cubase SL 1.051 installation.